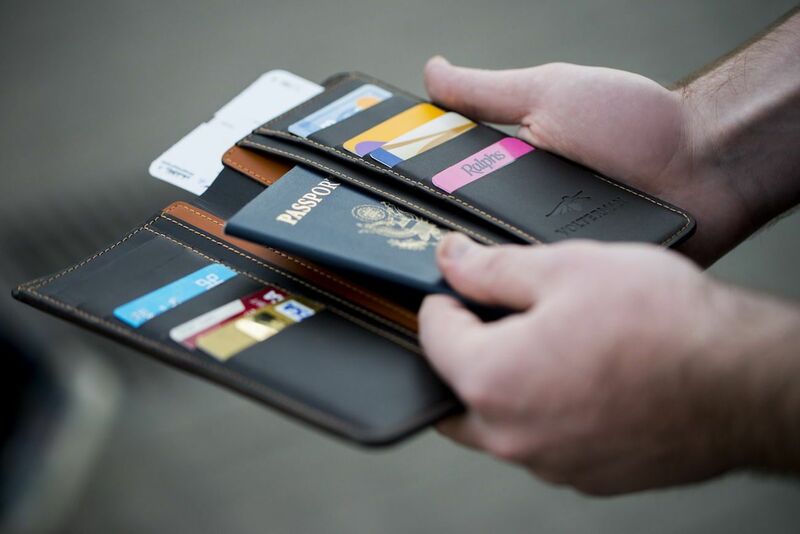 Do more than just carry your cash. 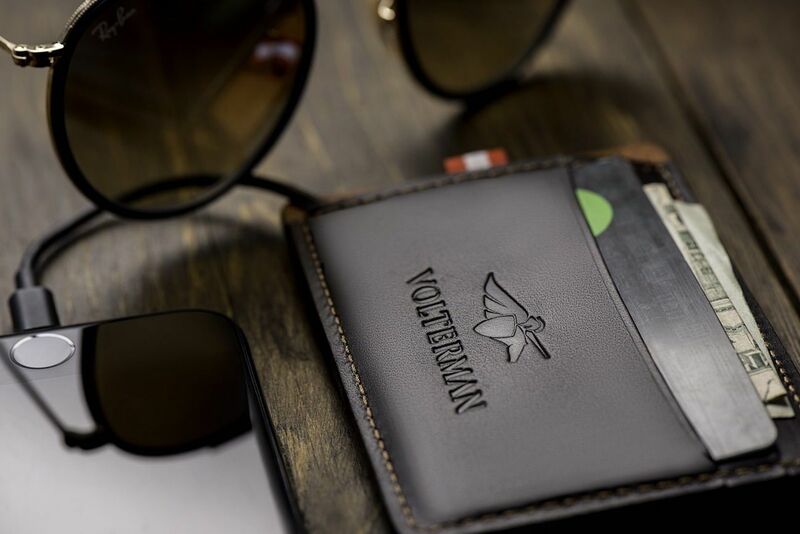 Protect your important items with the Volterman Lightweight Smart Wallet. 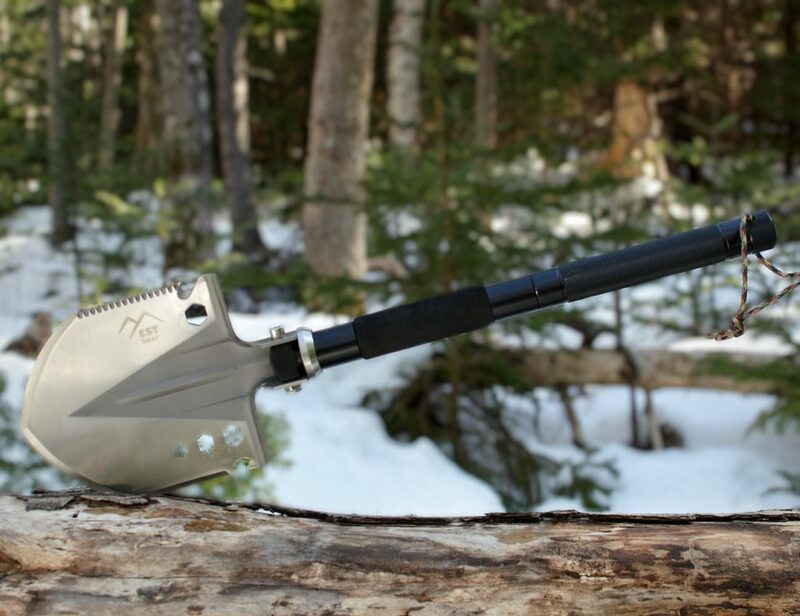 Despite looking classically beautiful, it really goes the extra mile. 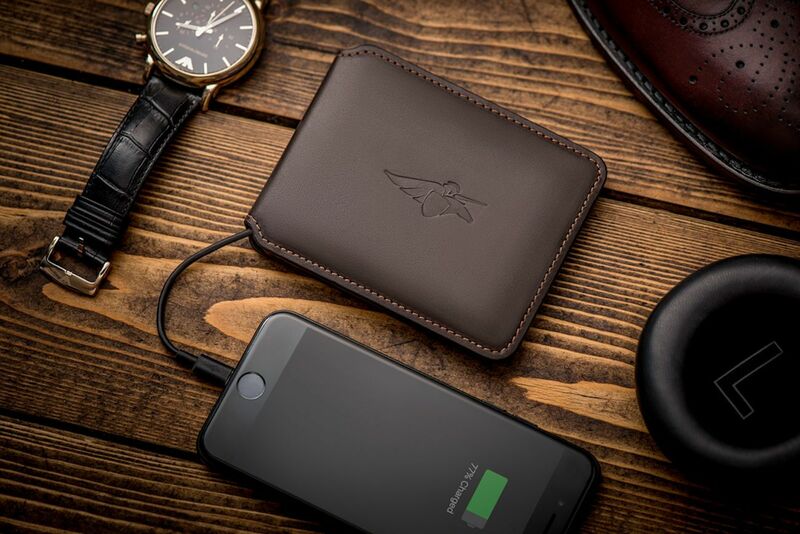 Hidden under the leather exterior is a built-in power bank that offers wireless charging. 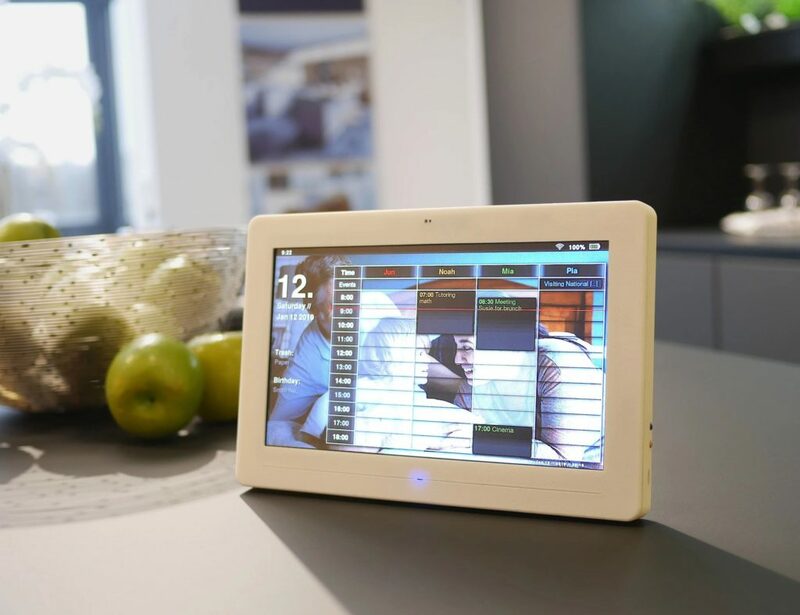 In addition, it uses its connection to the app on your smartphone to know when to activate the built-in distance alarm. 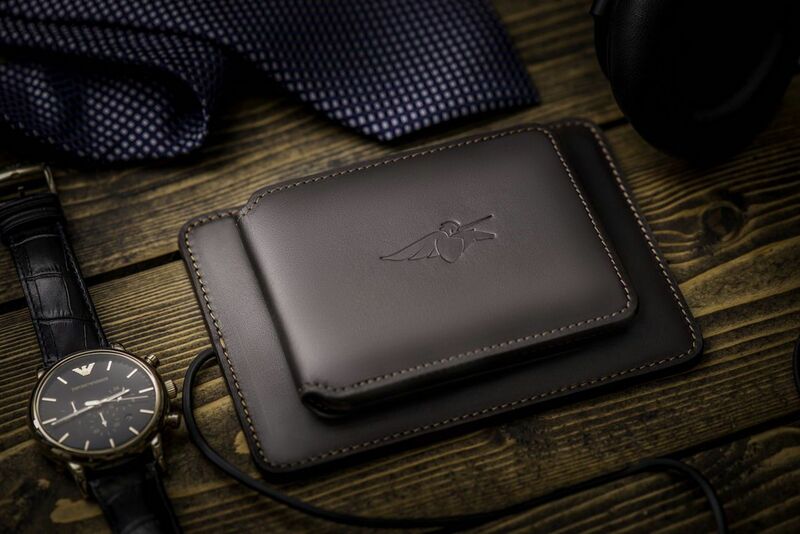 If you leave your wallet behind, you get an instant alert. 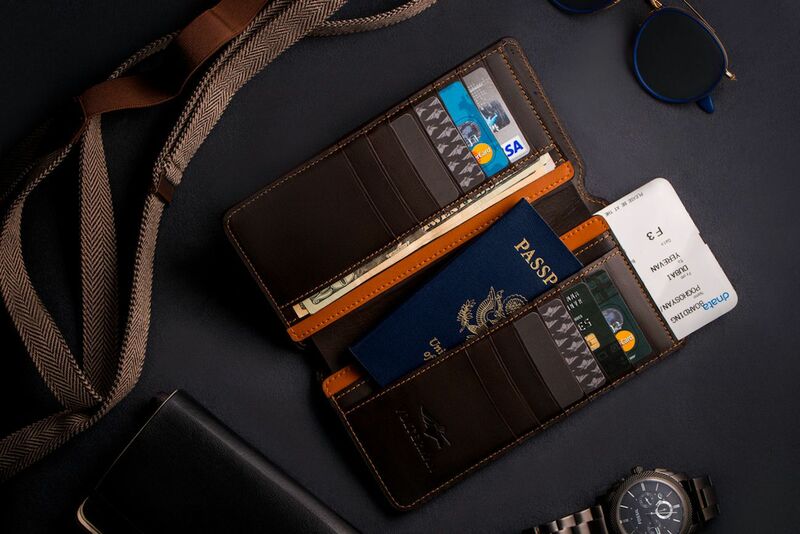 Likewise, the wallet can also alert you if you leave your phone behind. 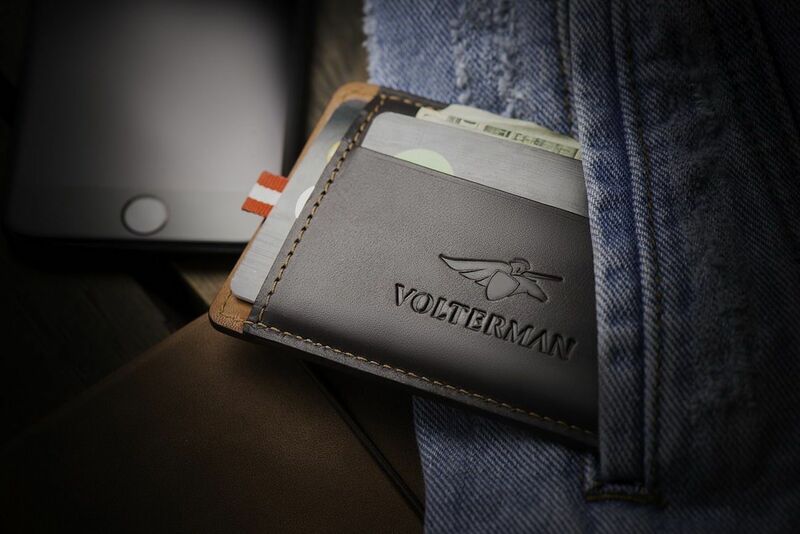 The Volterman Wallet features worldwide GPS tracking so you can truly never lose it. 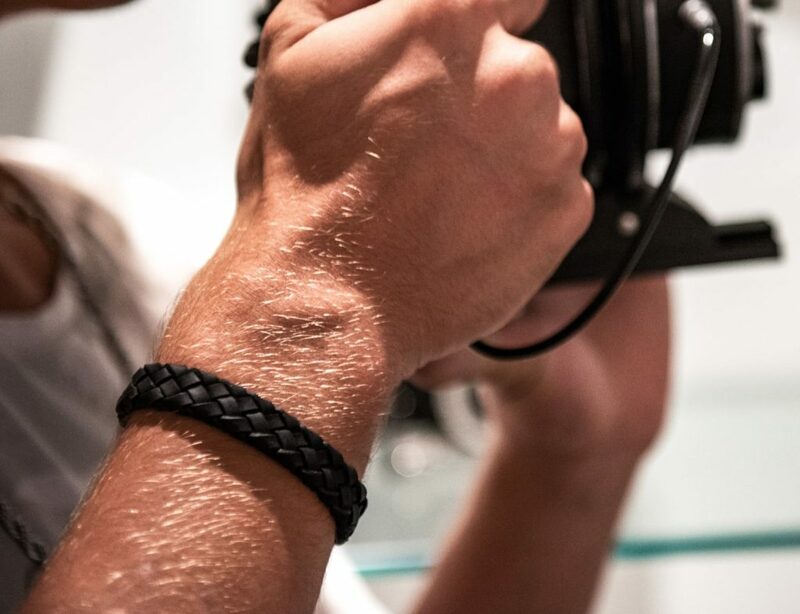 In the event that someone does steal it, the built-in thief-detection camera will snap a photo of the offender. 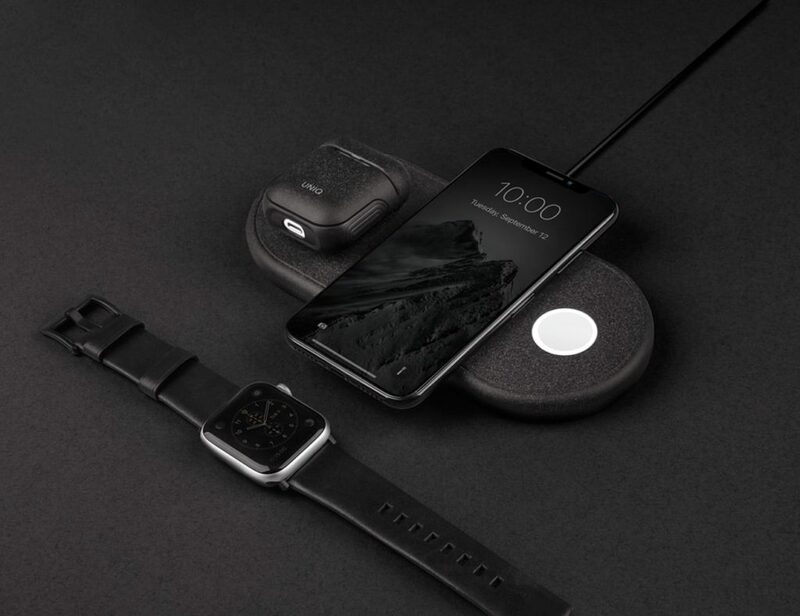 While you are on the go, you can remain connected thanks to the global Wi-Fi hotspot. 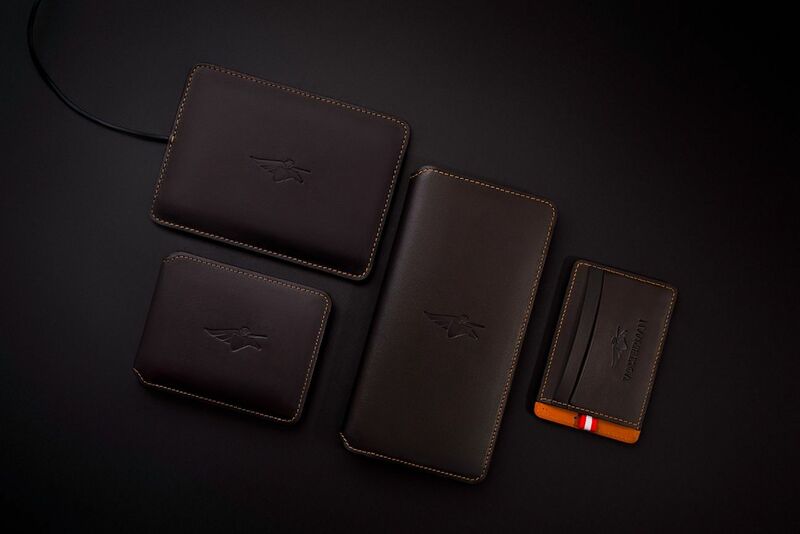 With your choice of vegan or genuine leather, the Volterman Wallet is also waterproof.